There are some things that you just can’t live without… and for each of us this is different. Enter the marketer!! 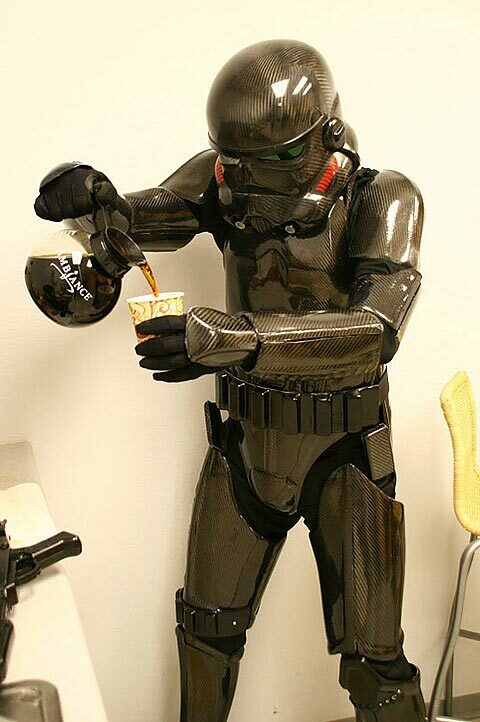 One thing that usually gets us going in the morning is a nice strong brew of coffee. Now again, we all have our different preferences. Some of us don’t drink instant coffee and spend an entire wage on a superbly, sleek stainless steel model that does everything but brush our teeth! Some like the convenience of a Nespresso, but many of us like to have the overall stereo sound of hearing the beans grind, the milk froth, seeing the steam vapour. Again, enter marketers. No matter whether we like the chat in the coffee room at work, the quick and dirty instant or the sense sensation, there is a coffee for all types. Then there is the plain hilarious! ← It’s my birthday & I’ll cry if I want to..